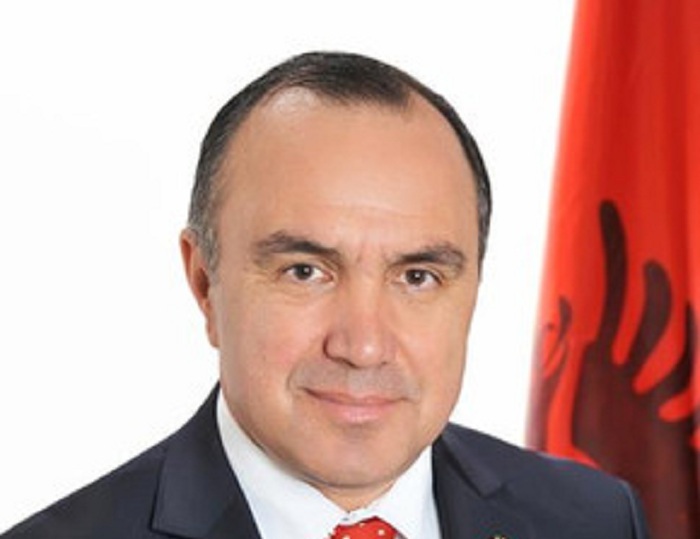 "Albania will soon open its Embassy in Azerbaijan", Albanian Ambassador to Turkey and Azerbaijan Genji Muchay said, AzVision.az reports. He said, Azerbaijani Embassy to be open in Albania too. "Relations between Albania and Azerbaijan is in high-level", G.Muchay said adding that President Aliyev is expected to visit Albania late this year. The visit will play an extremely important role in leading and promoting the development of bilateral relations, he said.